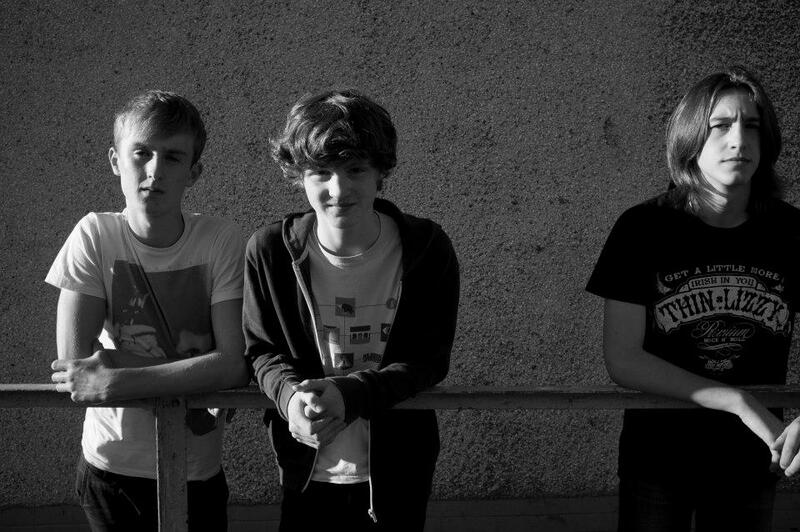 Sticks And Stones are a trio of teenagers from Dumfries who describe their music as ‘delicate but dirty folk’. Sixteen year old Aiden Halliday’s material, and his unabashed delivery impresses with its maturity and conviction, and with Angus Bruce also sixteen on keys and the fifteen year old Peter Wall electric guitar combine to produce a high energy and engrossing sound. 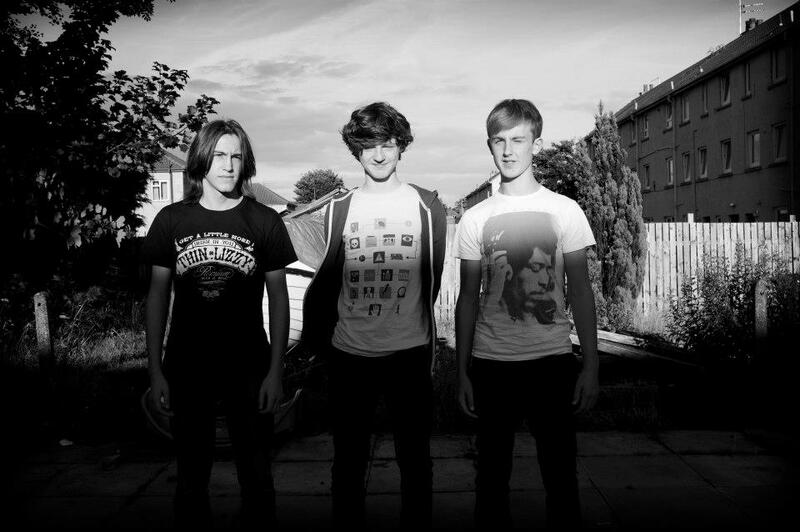 Aiden and Angus have been in bands together since they were at primary school and were joined by Pete when the trio jammed together after an English exam. 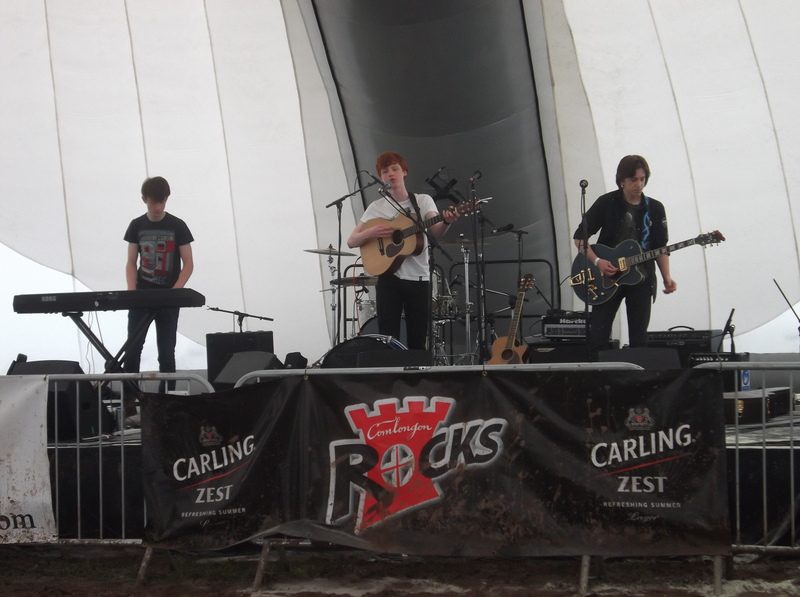 Aiden and Angus’ first gig was supporting Emily Smith in Drumlanrig Castle and was the biggest, but the Scottish tour where they played in venues like Oran Mor was their best. 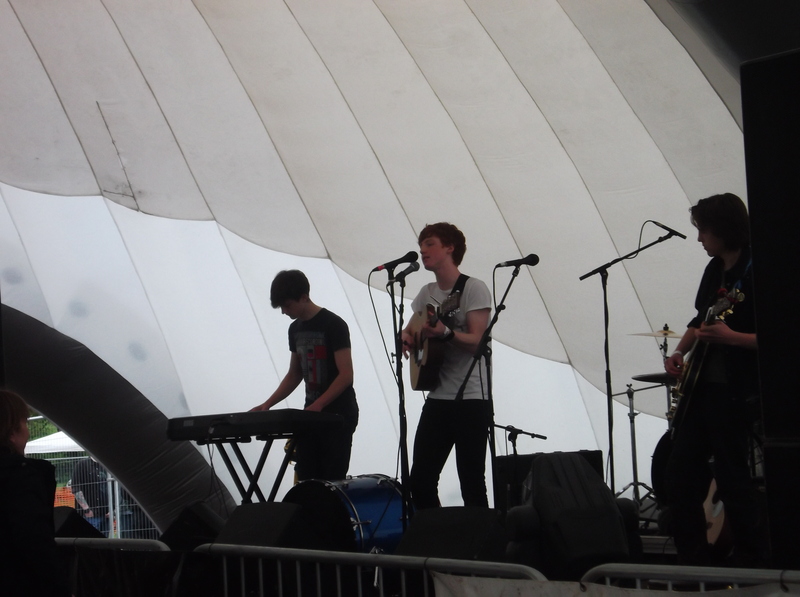 Sticks And Stones played Youth beats in 2012 when the sun was going down to a packed crowd which was pretty special as it was a home crowd. Distilled Records owner Steve Dowling was contacted directly by Aiden early this year and he was impressed by his approach and his talent so he in turn got hold of the Distilled Records manager David Oldham and the two of them went to watch the band play live in Dumfries. Distilled Records were impressed with the quality of the songs and the way the band worked as a unit and a week later the deal was done.